EOS is a cryptocurrency that has gotten a lot of attention lately. This is largely because it increased sharply in price and overtook Litecoin as the fifth most valuable coin by overall market cap. EOS accomplished this feat in early April, 2018, and it hasn’t looked back since. EOS’s sudden rise into the top five cryptocurrencies has not gone unnoticed by many cryptocurrency investors, and now many people are wondering how to buy EOS in Australia. If you fall into this category, here is a detailed guide to EOS, as well as an explanation of how to buy it in Australia. 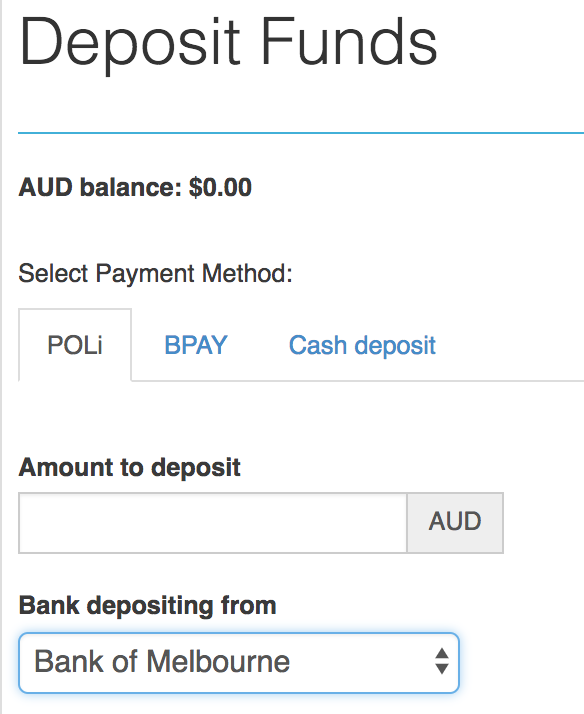 The single best way to buy EOS in Australia is to use the CoinSpot exchange. 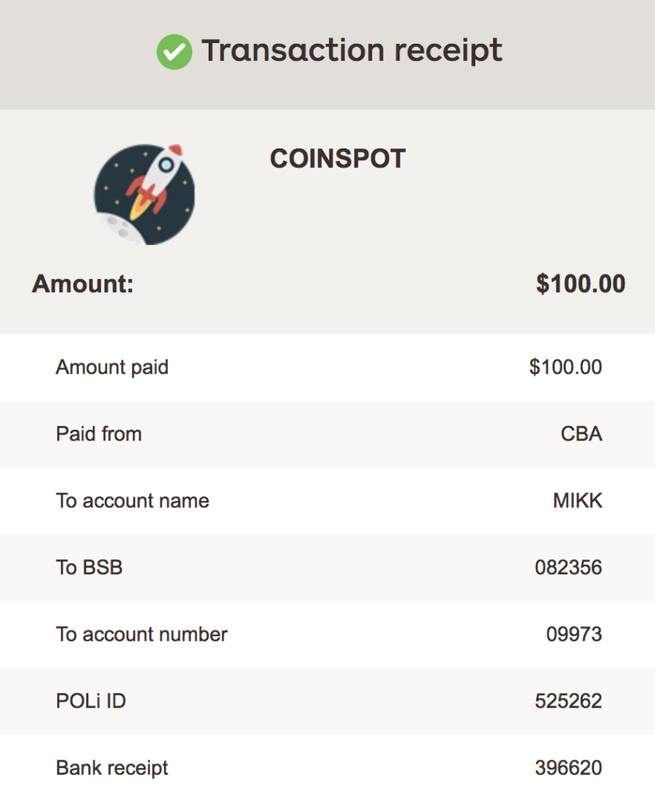 CoinSpot allows you to purchase EOS anywhere, on any device, at any time, so essentially you could have EOS in your mobile wallet within a few minutes. Here is how to buy EOS on CoinSpot. After your account has been set up and verified, and your funds have cleared into your account, then you will be able to start purchasing EOS. Just click Buy/Sell in the top menu, then Buy EOS, then enter how much EOS you would like to buy (if you enter an amount of EOS, then the price will automatically show how much that is in AUD, and vice versa). EOS is a cryptocurrency which is specifically designed to help facilitate the running of decentralized applications, or DApps on its network. There are other cryptocurrencies such as Stellar Lumens, Ethereum, and NEO which are also designed to do this. However, EOS is making a name for itself because of its efficiency, security, and scalability. On the EOS platform, it is possible for app creators to provide secure access and permissioning, data hosting, usage management, and other functions for their apps. So, essentially, the EOS platform serves a similar purpose to the Apple App store, or the Google Play store. However, the EOS platform is decentralized, so no authority such as Apple or Google controls and regulates the apps. EOS tokens are the cryptocurrency that the EOS network uses and relies on to facilitate economic transactions. However, many people simply purchase EOS tokens as investments. The EOS creation was supervised by Dan Larimer and Brendan Blummer. Dan Larimer also created Steem, Bitshares, and DPoS. The announcement that the project would be created was first made at the Consensus 2017 event. There was then a lengthy ICO period. However, now EOS is doing very well. The core development team behind the coin and the platform appear to have created a home run. At least, it seems like that now. How is EOS Different from Bitcoin? EOS is similar to Bitcoin in that it is one of the top five cryptocurrencies by overall market cap. In fact, EOS’s overall market cap is currently $13,000,000,000 AUD (May 24th, 2018). However, even though EOS and Bitcoin both sit in the top five places for largest cryptocurrencies by overall market capitalization size, there are many differences between the two coins. For example, Bitcoin is known as a store of value coin. In fact, it is often referred to as digital gold. EOS, on the other hand is not known for being a long-term store of value and as a way to preserve wealth. Instead, it is viewed much more as being an exciting alt coin with strong upside potential. EOS’s primary purpose is to help DApps to run and to allow them to be scalable, secure, and efficient. 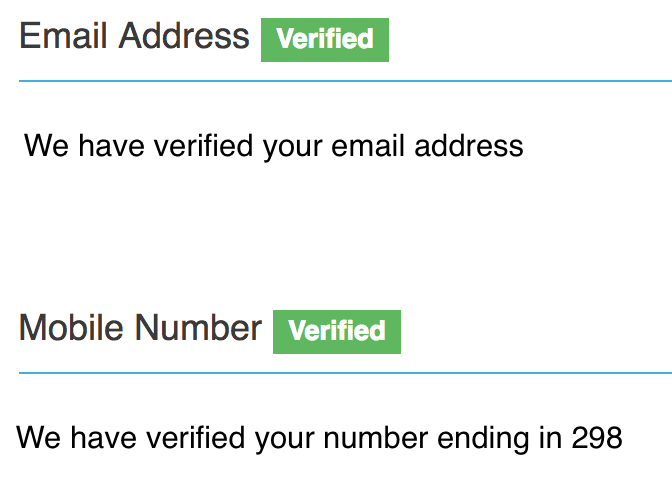 This is not Bitcoin’s core feature. However, DApps are becoming an increasingly important part of the decentralized crypto world. So, the fact that EOS is so steadily earning a reputation as a great DApp platform, and currency for DApps could be a very good sign for the crypto. Another key difference between EOS and Bitcoin is that the creators of EOS are known, whereas the creator or creator of Bitcoin are/is not known. The origins of Bitcoin are completely shrouded in mystery. Who are EOS’s Top Competitors? Because EOS is in the top ten cryptocurrencies by market cap, all of the other nine are top competitors. This includes Bitcoin, Ethereum, Ripple, Bitcoin Cash, Litecoin, Cardano, Stellar, IOTA, and TRON. However, Some of these coins are in more direct competition with EOS than others. For example, EOS is much more in direct competition with Ethereum than Bitcoin. This is because EOS is primarily attempting to dominate the DApp platform space than the store of value space. Ethereum is currently the top dog for DApp platforms. Other major competitors in the DApp platform space are Cardano, NEO, and Stellar Lumens. So, EOS does face some pretty strong competition in that space. However, it has already proven itself to be a major contender in that particular section of the cryptocurrency world. Like all cryptocurrencies, EOS is a relatively volatile asset. This means that it can go through periods of sharp falls and rises that happen very suddenly. So, if you are thinking of investing in EOS, then you need to be prepared to deal with the inevitable volatility. If you are equipped to handle this mentally and financially, then EOS could be a great investment for you. If not, then EOS will probably not be a good investment for you. But, right now, EOS does have a lot of things going for it. For example, it is very new, yet it has already catapulted into the type five cryptocurrencies. Very few coins ever make it to this level, let alone in their first year or two. It is also extremely important to note that DApps are becoming more and more popular. The more DApps that are created and uploaded to the EOS platform, the more popular that the coin is likely to become, and the higher its price will also likely be. So although EOS has proven that it has what it takes to be a top coin, as with anything related to cryptocurrencies, nothing is guaranteed so you should invest with caution if you decide to do so. Are there any Siginificant Risks Associated with EOS? Perhaps the greatest risk associated with EOS is that it will simply never catch up to Ethereum and become the top platform for DApps and ICOs. This is a legitimate risk because Ethereum is already roughly 7 times larger than EOS is. Also, Ethereum was established years before EOS was, and already had won a large portion of the market share before EOS was even created. However, EOS was specifically designed to be able to handle rapid scaling, which is something that many people complain about in regards to Ethereum. So, if EOS can truly resolve some of the main pain points associated with Ethereum, then it could potentially steal some of Ethereum’s market share. Also, despite the fact that there is a small chance that one of the main DApp platforms will take the lion’s share of the market, it is unlikely that one platform will ever hold a true monopoly and control 100 percent of the market. This rarely happens in business, because competition naturally divides control of markets. For example, Google is a dominant search engine, but Bing, Yahoo, and others all control significant market shares. The same phenomenon will likely play out with DApp platforms. Investing in cryptocurrencies has been immensely profitable for some people. Some, such as the Winklevoss twins of Facebook fame, have even become billionaires from the process. If you invest in the right cryptocurrency at the right time, then there is a chance that you too could make substantial gains by investing in cryptocurrencies. EOS is one cryptocurrency that is getting an awful lot of buzz right now, so it Is definitely worth looking into this coin. The top coins and platforms that the market selects to be the main DApp platforms will all likely do well as long as cryptocurrencies remain legal. This is because developers will likely continue to produce DApps to run on these platforms for many years to come. There is a very good chance that EOS could remain one of the top 3 platforms, and there is an outside chance that it could overtake Ethereum as the number one DApp platform. If you do wish to purchase EOS, the best place to do it is through CoinSpot – it’s rated as our best Australian exchange – see here for our complete guide.